Evo & Grace: The WanderLusts: GORGEOUS TAYLOR SWIFT CHRISTMASSY ECO BAG FREE FOR EVERY PURCHASE OF RED ZINE PACK! 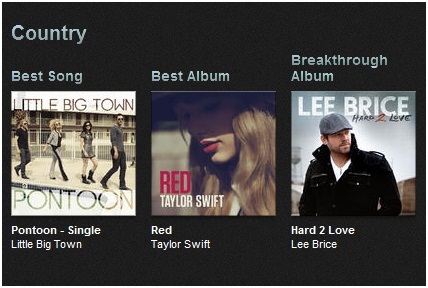 GORGEOUS TAYLOR SWIFT CHRISTMASSY ECO BAG FREE FOR EVERY PURCHASE OF RED ZINE PACK! 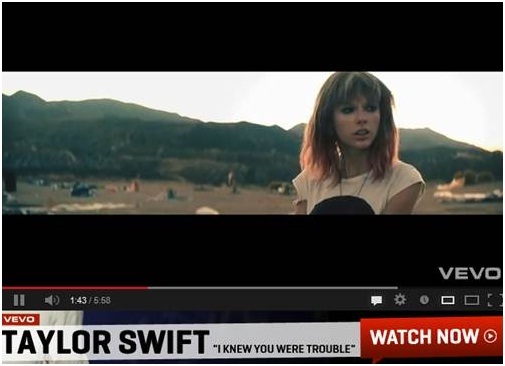 Last week Taylor premiered her brand new music video for the next single ‘I Knew You Were Trouble’. The video was immediately added to the MTV International Priorities Global A-List. In just one day it had knocked up over 173,000 streams – making it one of MTVs BIGGEST online music video launches of the year. 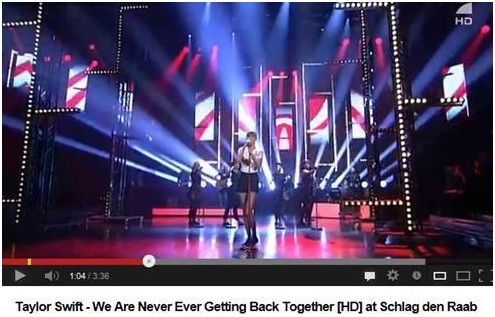 ‘We Are Never Ever Getting Back Together’ on popular TV show Schlag den Raab.